SOME SAID IT SHOULDN'T BE DONE. 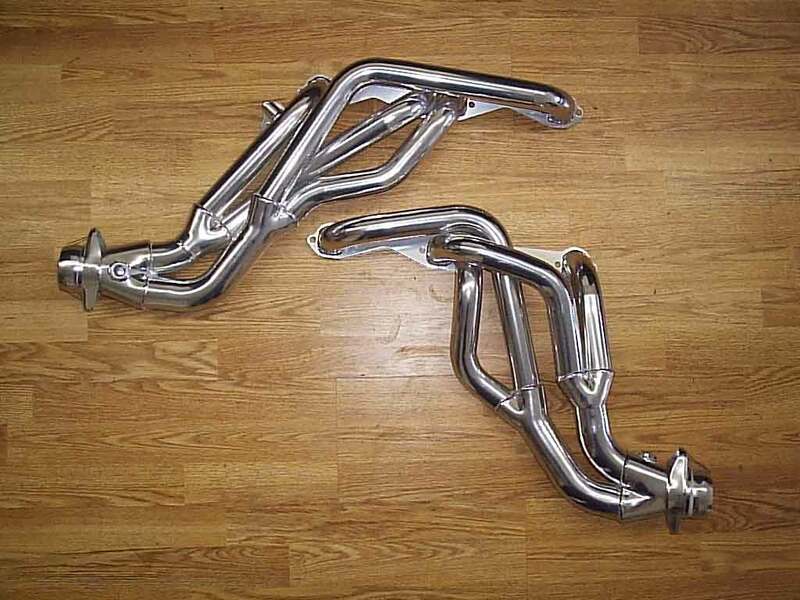 The ultimate street header for the 94 - 96 Impala SS! 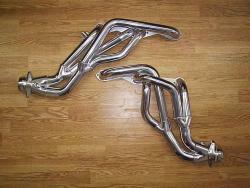 We have re-designed our famous TRI-Y headers for the 94 - 96 Impala SS! 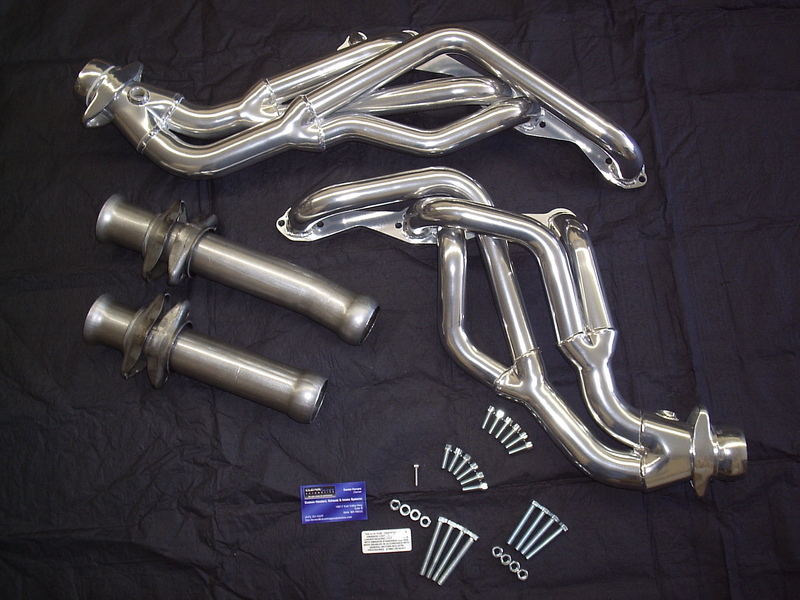 Accepted as the best fit, finish, workmanship and easiest to install header available for the B-body. Over-all, a much cleaner, stronger and better looking header! Now offered in stainless steel! 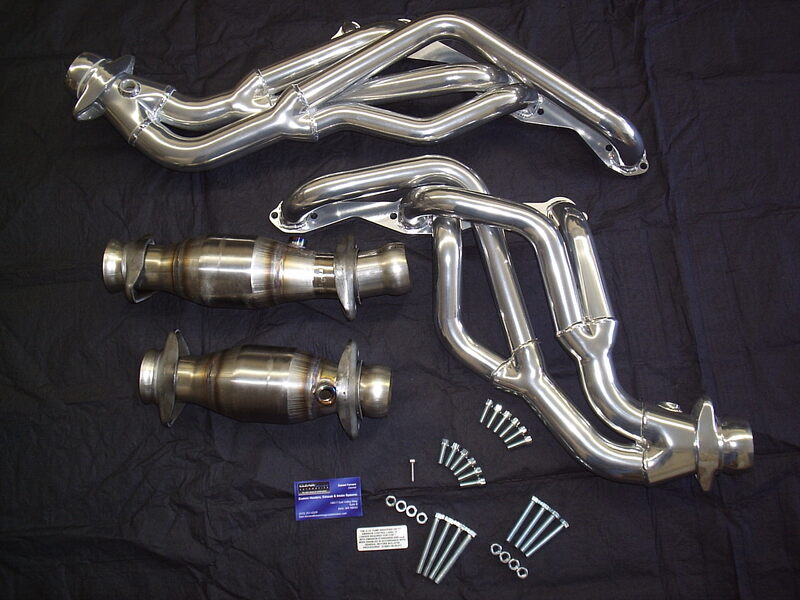 Shown with both hi-flow catalytic converters and extended hook-up pipes. * For 91 - 93 Vehicles, add "LO5" to the part number. Also available for 87 - 90 Caprice. Call for details.